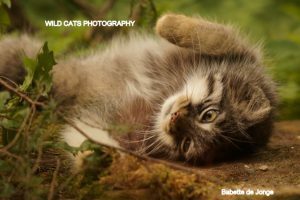 « Project: African wildcat Conservation. One to watch!! 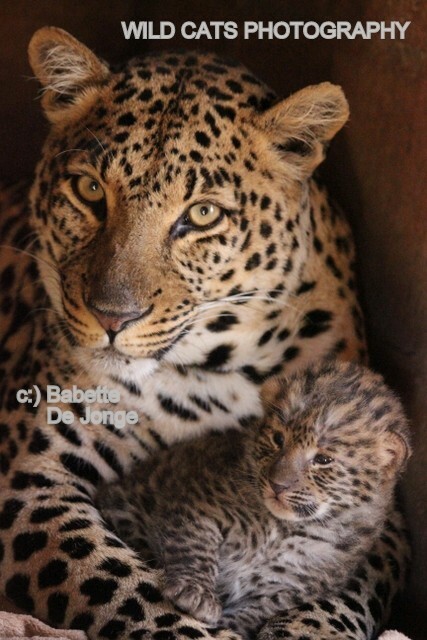 We are very proud to inform you about a third successful birth of our African leopard couple Feline & Félipe. After the relocation of the youngsters from previous litters to be (soft) released, March this year, the couple must have thought it is too quiet and time for new off spring. 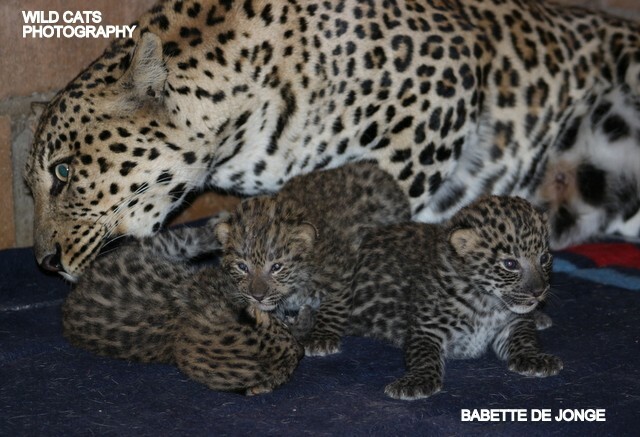 On August 22nd we welcomed three gorgeous and healthy cubs again, 2 females & 1 male. Names we have but are only meant for insiders, like the people who work closely with them, and sponsors or (symbolic) adoption parents. 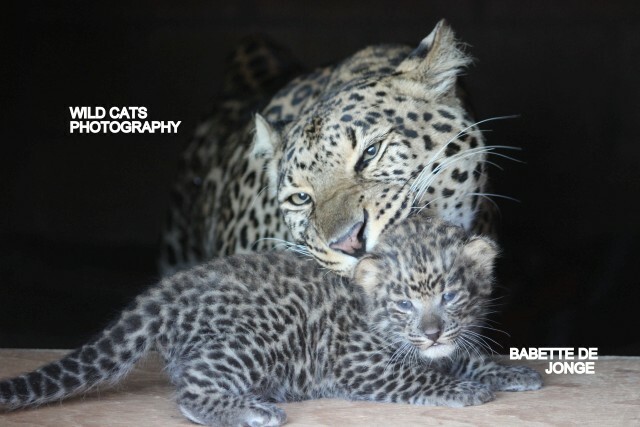 For the world it is most important to know the African leopard (Panthera Pardus Pardus) is currently vulnerable on the red list of the IUCN. 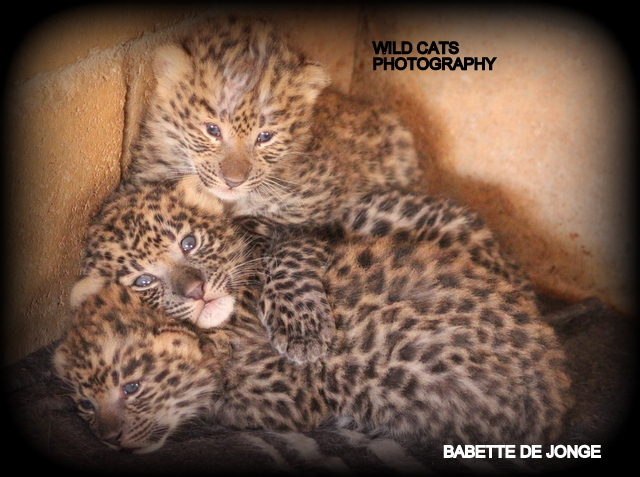 As their numbers are declining rapidly everywhere but also in South Africa, where the leopard ban on hunting has been withdrawn in some Provinces as well, these three new cubs, and any other in the future, are essential for the future of the species. 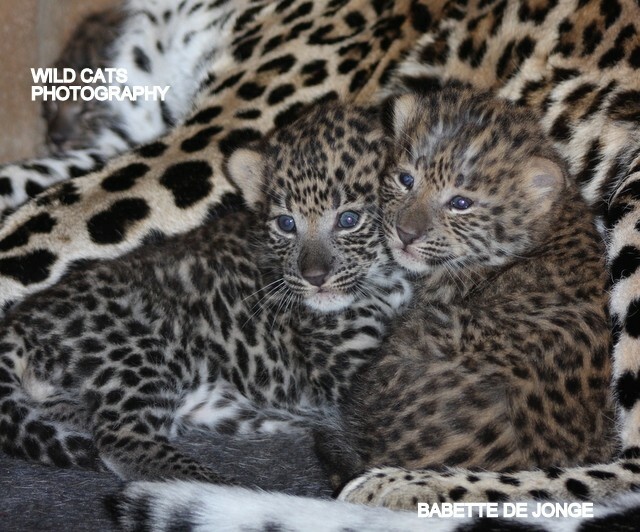 Of course these cubs, like the last born of our other couple Felicia & Felix, will in time be relocated for a (soft) release. 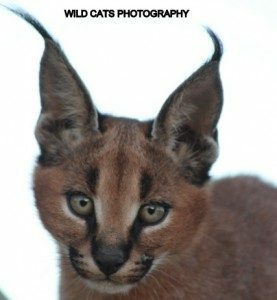 As a matter of fact we already have a request by a wonderful, outstanding Private Game Reserve (non-hunting area), so the future looks bright. 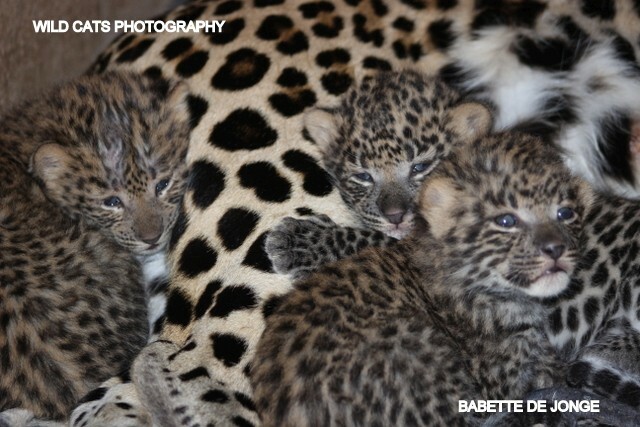 Of course the first one to two years they can enjoy the save surroundings close to their amazingly wonderful and protective mom Feline, dad Félipe and our other leopards.